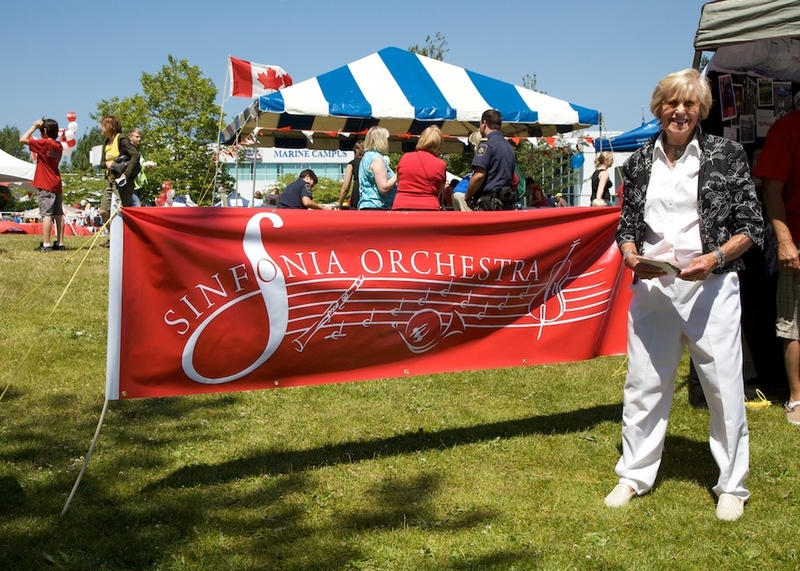 Volunteer for Lions Gate Sinfonia! Join Lions Gate Sinfonia as a volunteer and enjoy the excitement and satisfaction of working individually or in a team of dynamic and energetic collaborators. LGS offers a wide range of volunteer activities that appeal to both a working and a retired population. When you become a part of Sinfonia's volunteer force you will join a team of dedicated individuals who strive to ensure that the performance of live, symphonic music continues to be a vital part of our community.